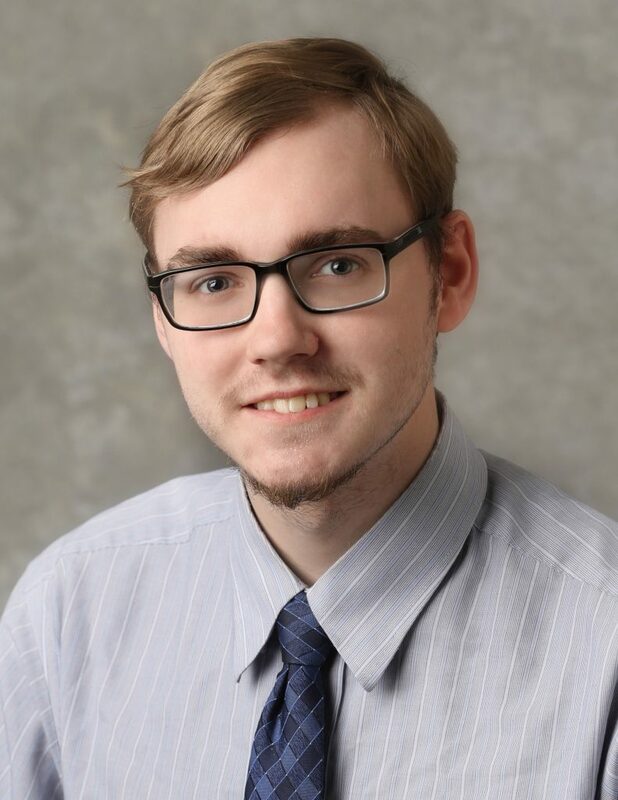 Samuel Lane began working with Palitto Consulting Services in the first quarter of 2015 and has proved to be a valuable addition to our pool of knowledgeable and experienced developers. Samuel joins the PCS team with an education in Information Technology, although he has been working with and on computers from a young age. He gives credit for his early development to his father Rick Lane who was a longstanding PCS employee until his passing in 2013. Samuel has earned several endorsements including an Internet and Computing Core Certification(IC3®) and Adobe Certified Associate (ACA) in Photoshop. His primary responsibilities include debugging, testing, deployment, and development of client software. In his spare time, Samuel enjoys activities such as walking, hiking, billiards, swimming and bowling although he is never very far from his computer.